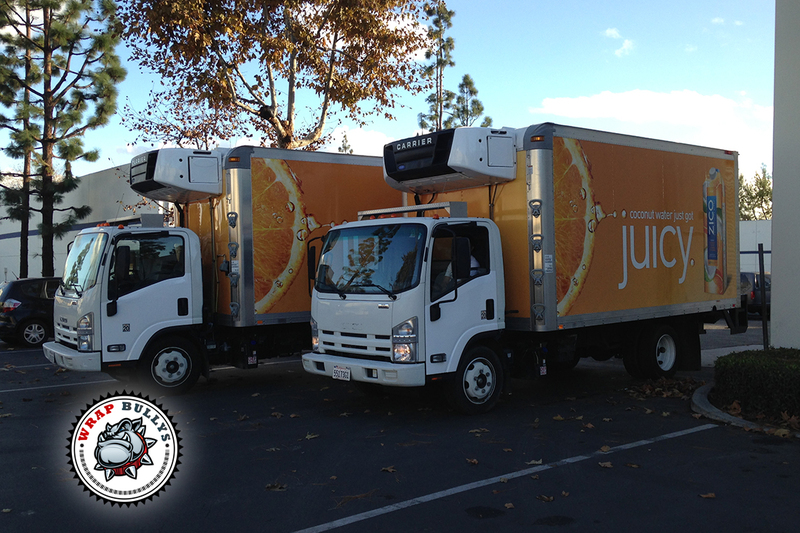 Custom box truck wraps and graphics. Serving Los Angeles and Orange County. Give us a call today for pricing.